Need Parts? Not a Problem! 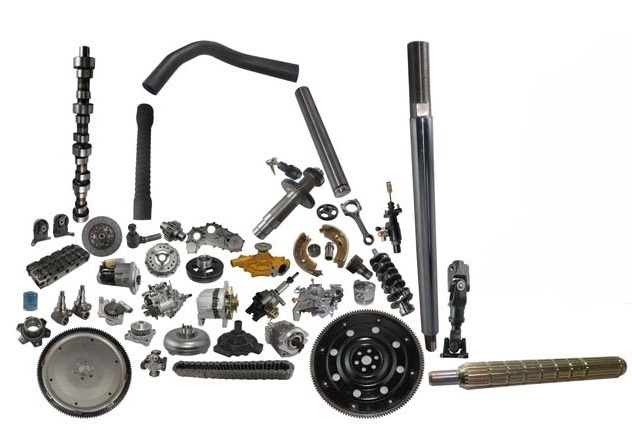 Eastern Lift Truck Co. offers the parts solutions you need to get your equipment running again. 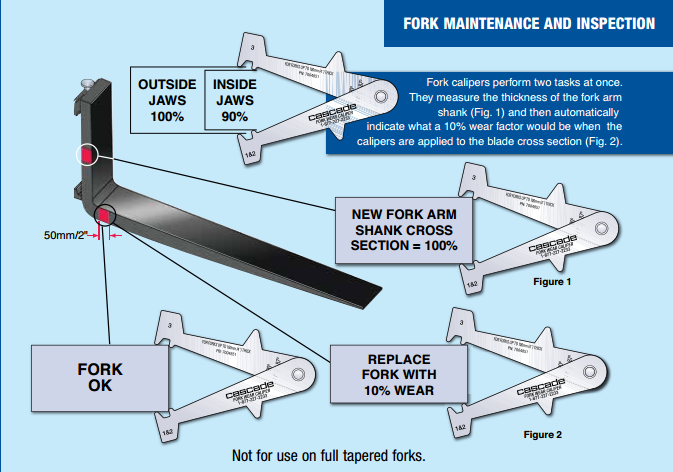 Load forks are a critical component of any forklift. Used properly, they may last a reasonably long time. 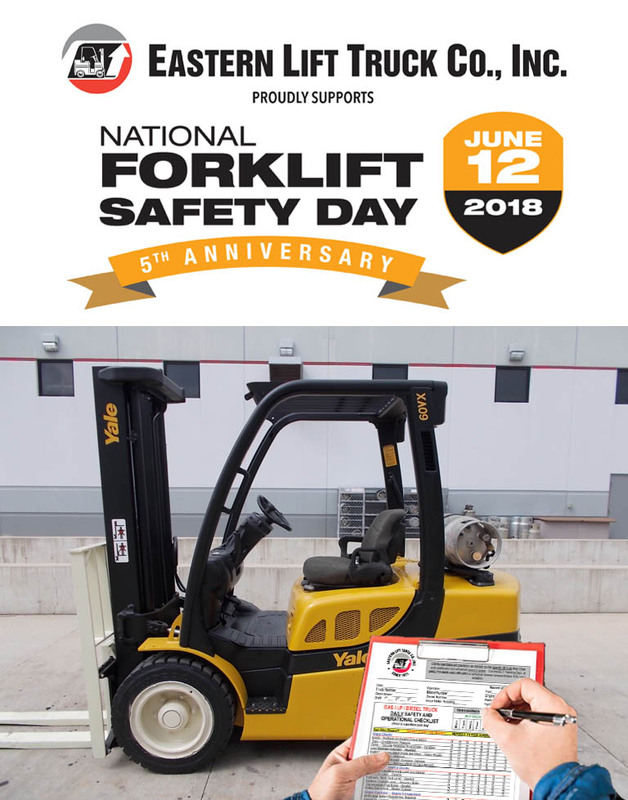 The first step in identifying the age of a Hyster or Yale forklift is to locate the serial number, which is stamped into the capacity plate.